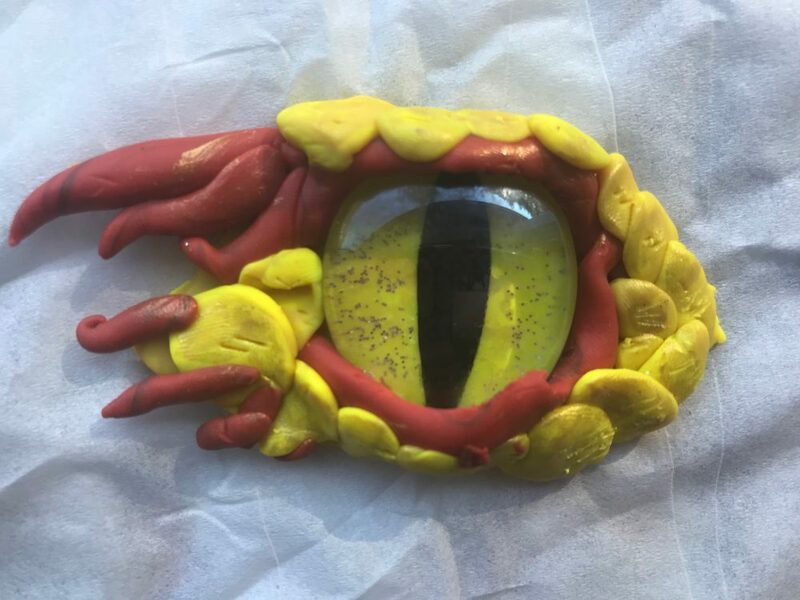 Paint and sculpt the window of the soul of your own mythological beast. Eye sculptures will be fitted with a loop for hanging or wearing, or you bring something else to attach it to, such as a box or journal cover. Bring: A box or a journal if desired. Otherwise dragon eyes will be made into pendants.